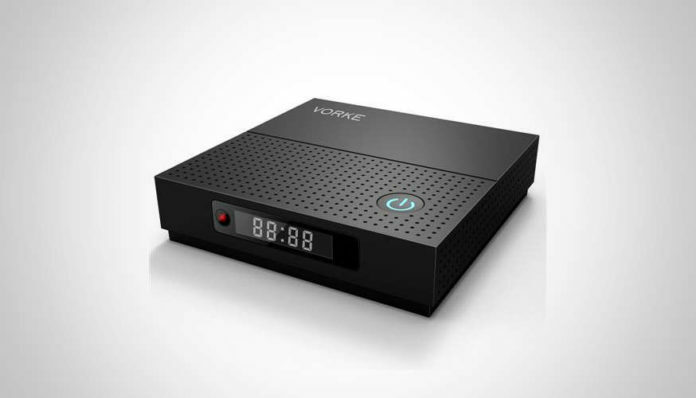 The octacore Amlogic S912 has been an incredibly popular chipset for Android TV boxes and the Vorke Z6 is the latest Android TV box to feature the processor. On paper, the specs are impressive. The Vorke Z6 features the octacore Amlogic S912, 3GB of DDR4 RAM, 32GB of eMMC storage (expandable via an SD card slot), gigabit Ethernet, fast dual band wireless AC and Bluetooth 4.1. It’s also got a large LED display on the front of the unit which will likely display the time and maybe some status indicators. In terms of an OS, it runs a Android 7.1.2 so you’re getting the latest version of Android Nougat which is a massive plus, particularly if you’re wanting to install Kodi. 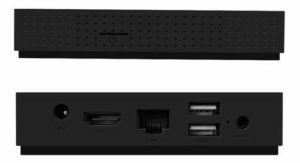 The octacore Amlogic S912 has shown respectable performance for both media playback and gaming so the Vorke Z6 may be attractive for those wanting a more powerful Android TV box based on this chip. If you’re wanting to buy the Vorke V6, it’s available from GeekBuying for around $80 with free shipping. Use coupon 8VORKEZ6 to get another $8 off!